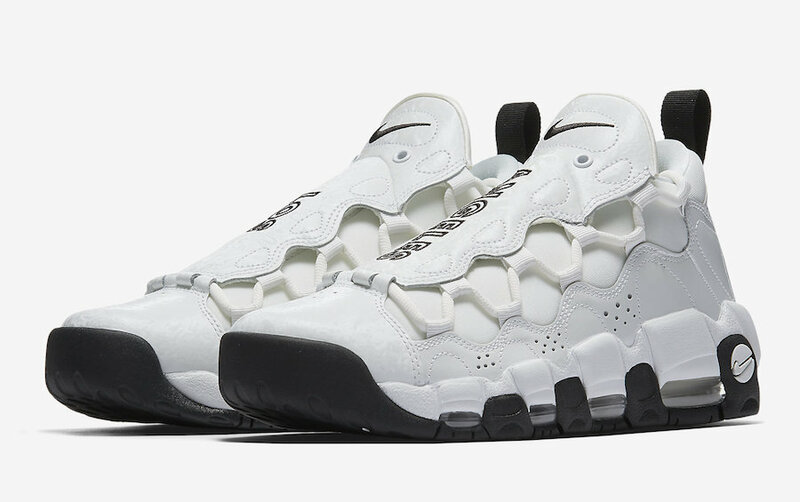 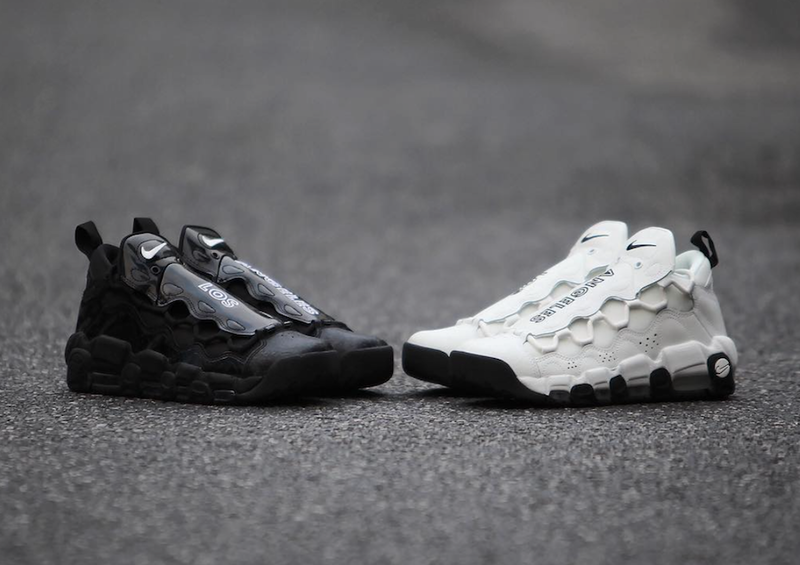 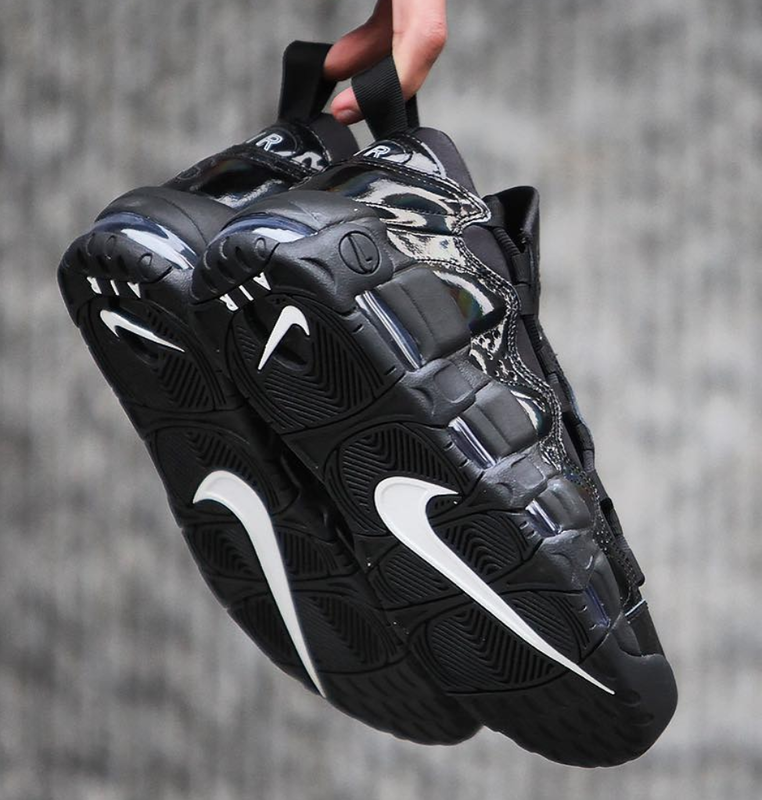 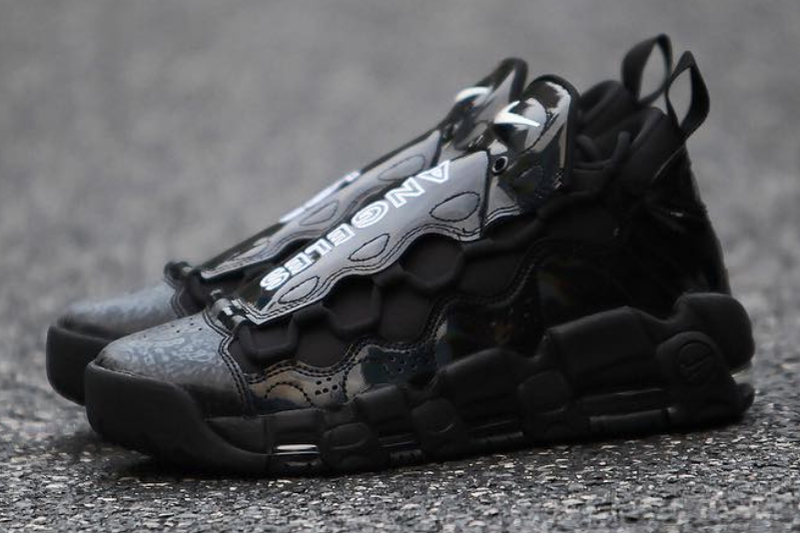 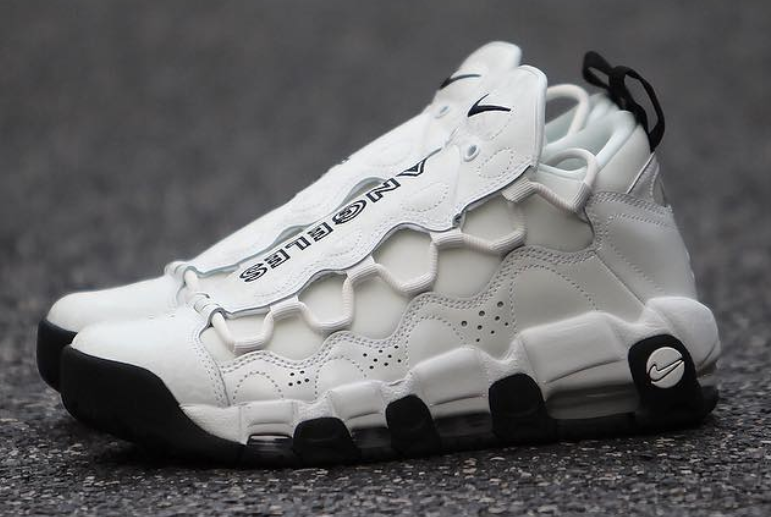 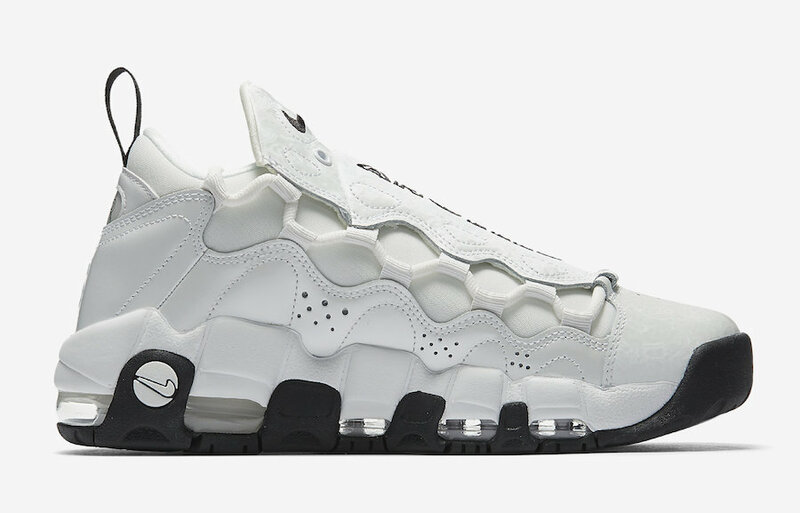 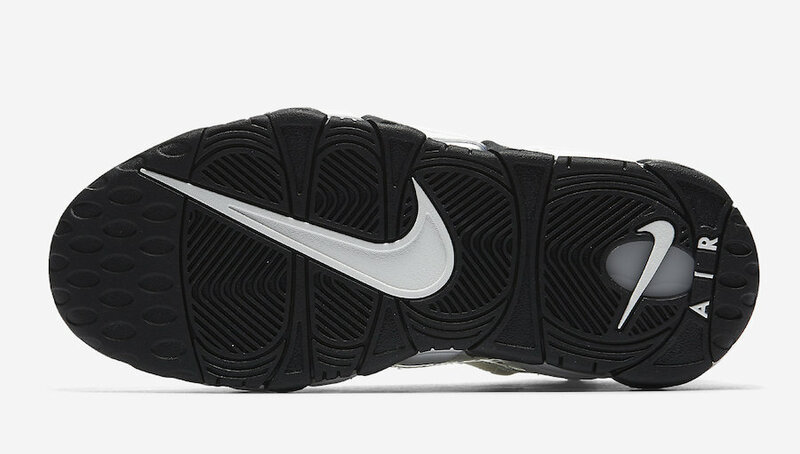 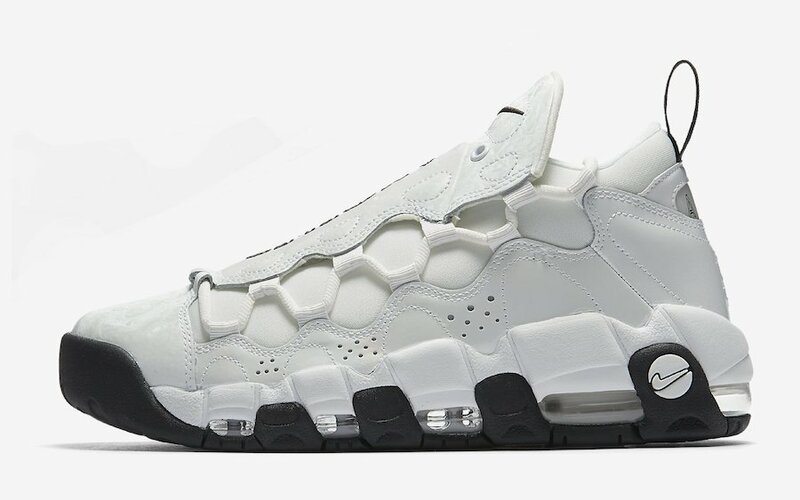 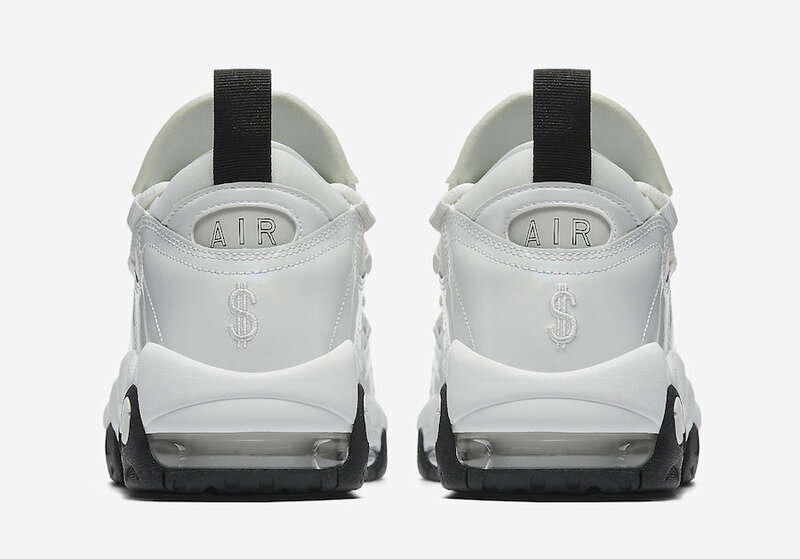 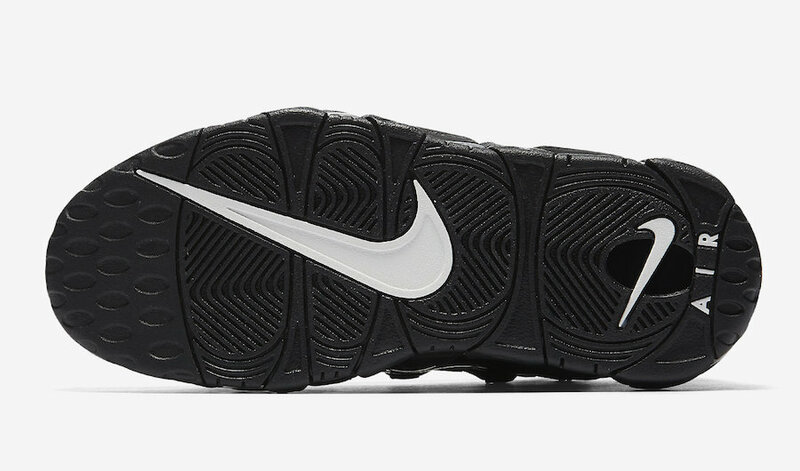 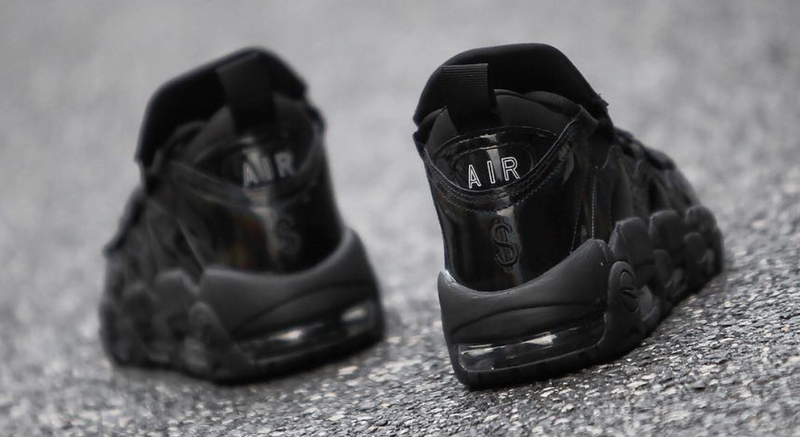 We have already seen a handful of Nike Air More Money color options release and we can expect more. 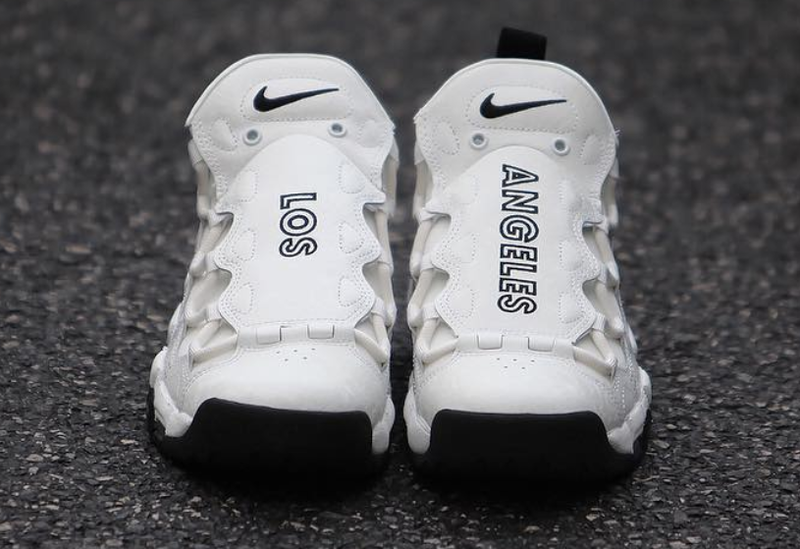 Two simple color themes form the ‘Los Angeles’ Pack that will release during All-Star Weekend. 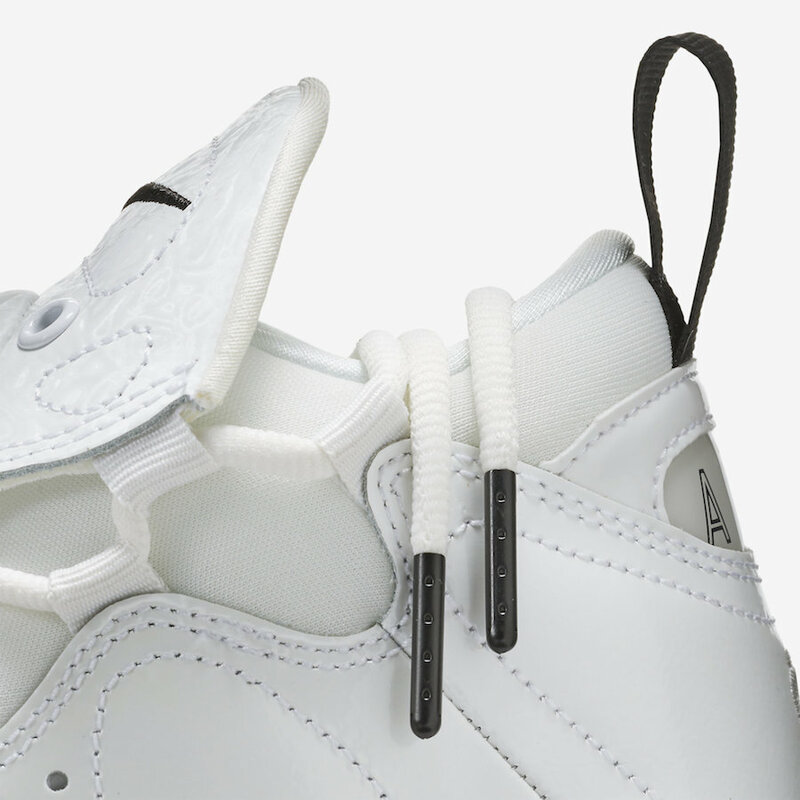 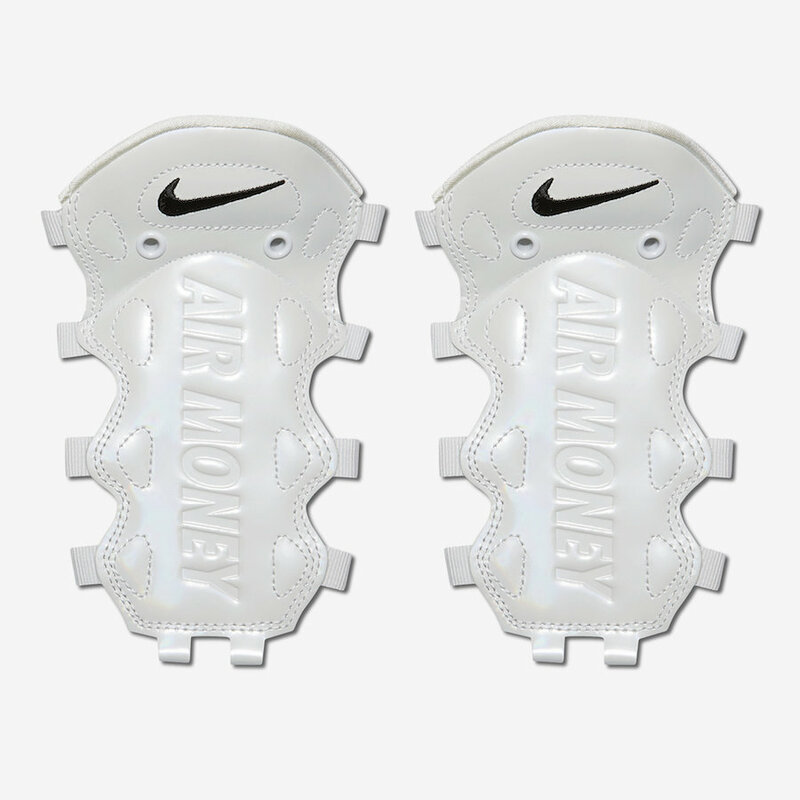 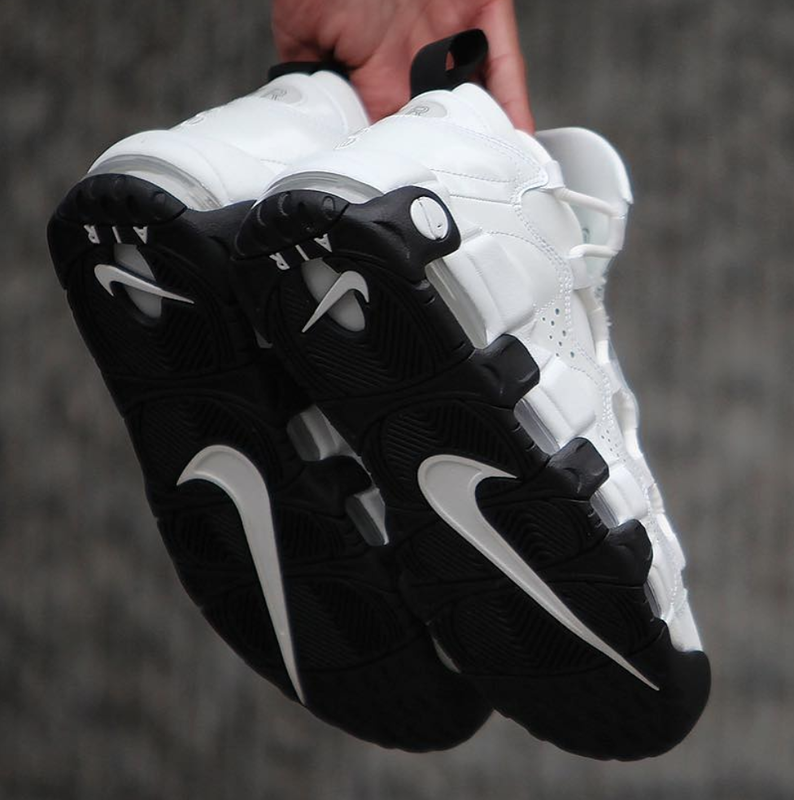 One pair from the pack features predominate White throughout while the second pair comes in Black. 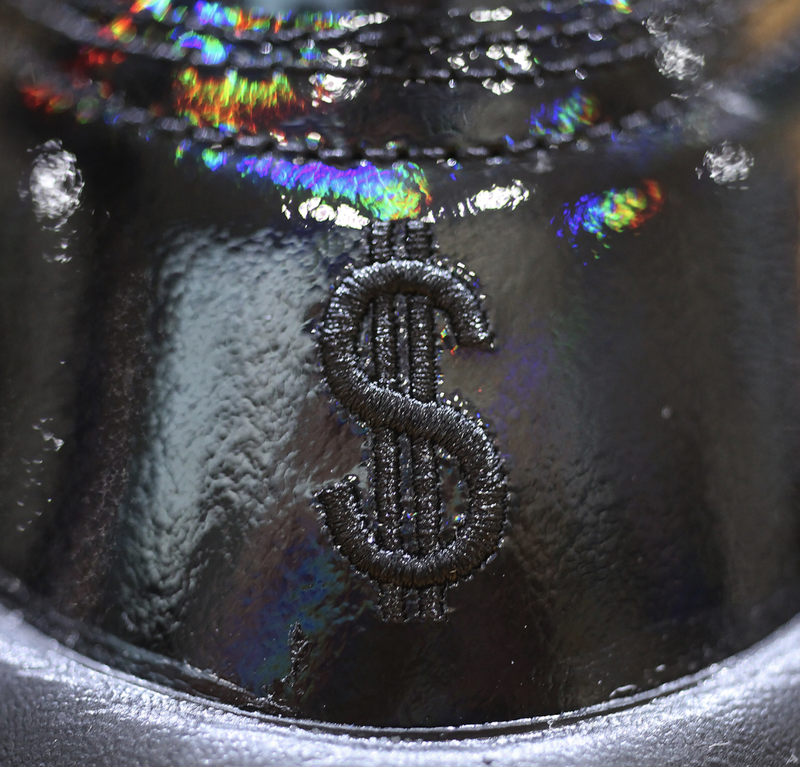 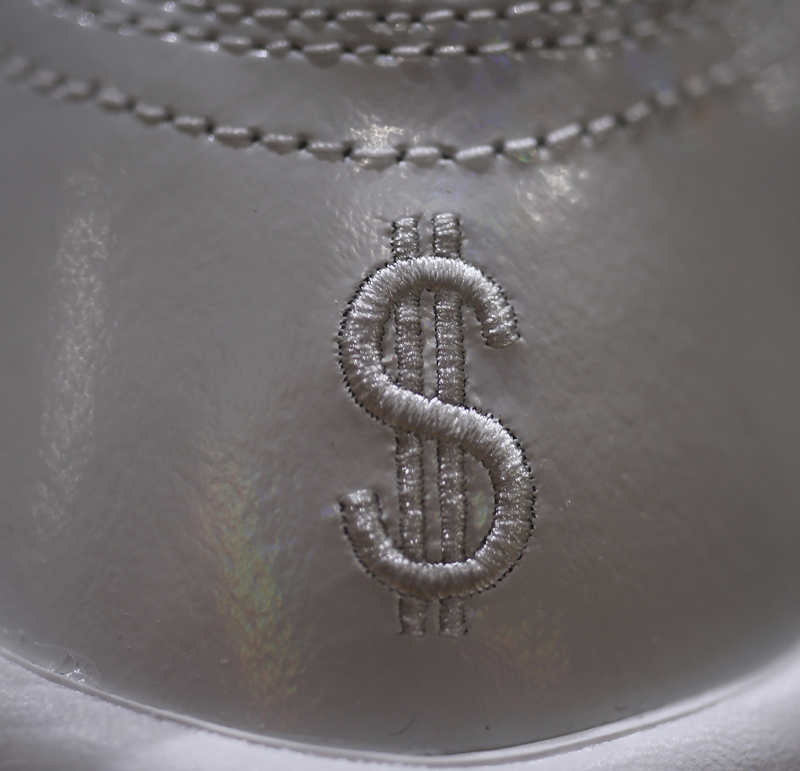 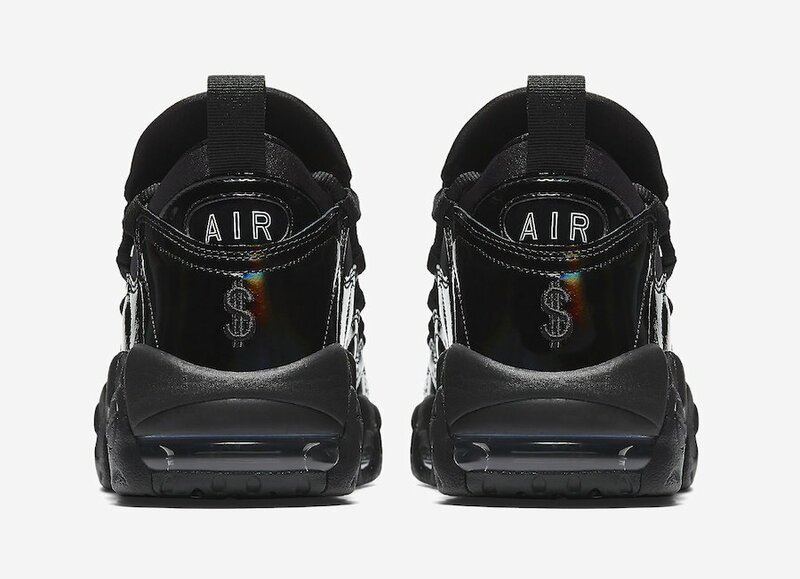 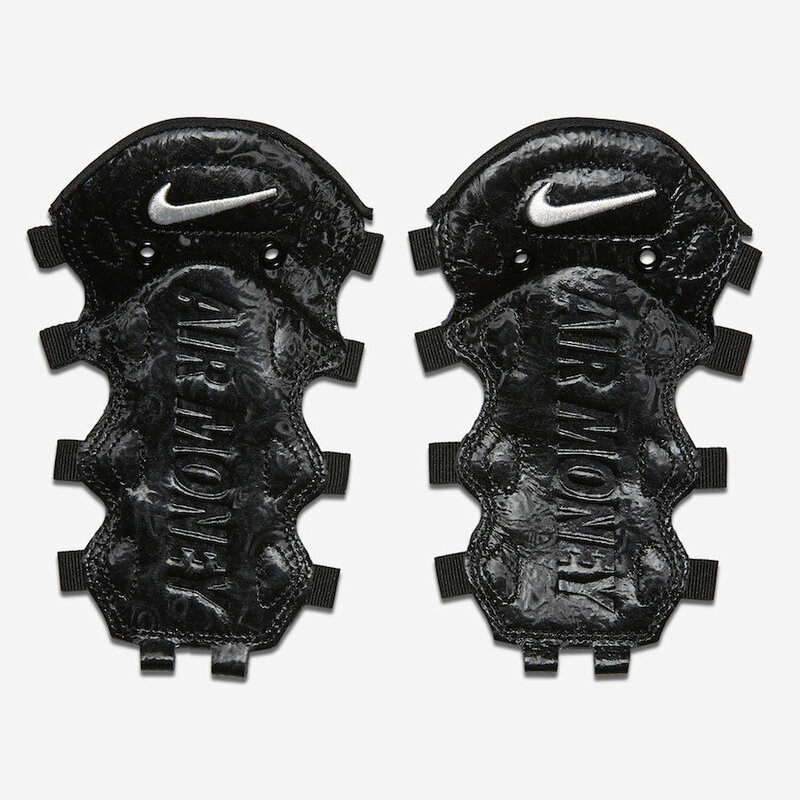 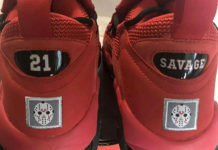 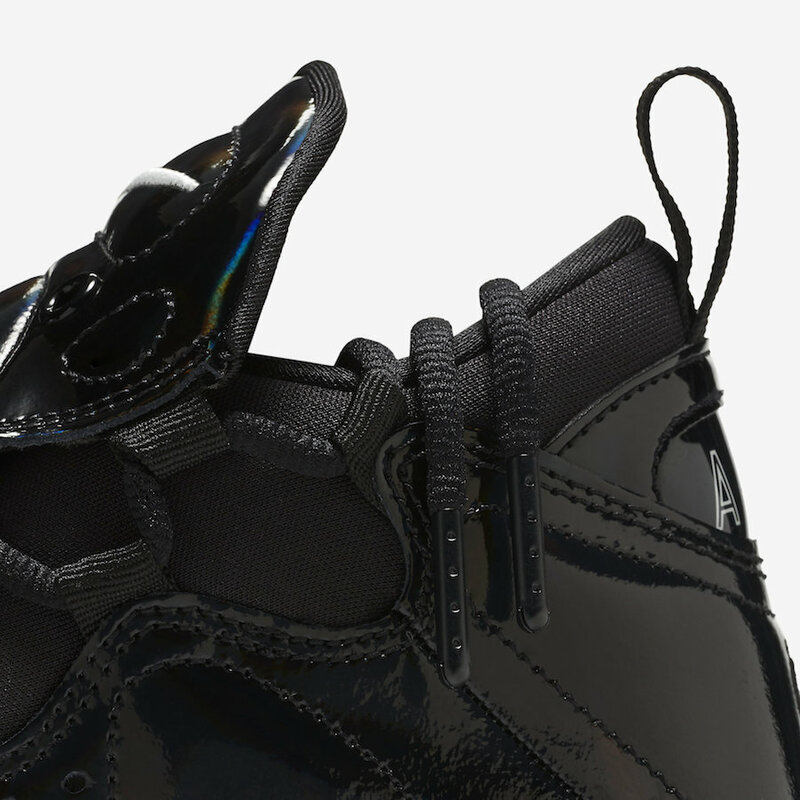 The two will feature patent leather along with dollar signs on the heels. 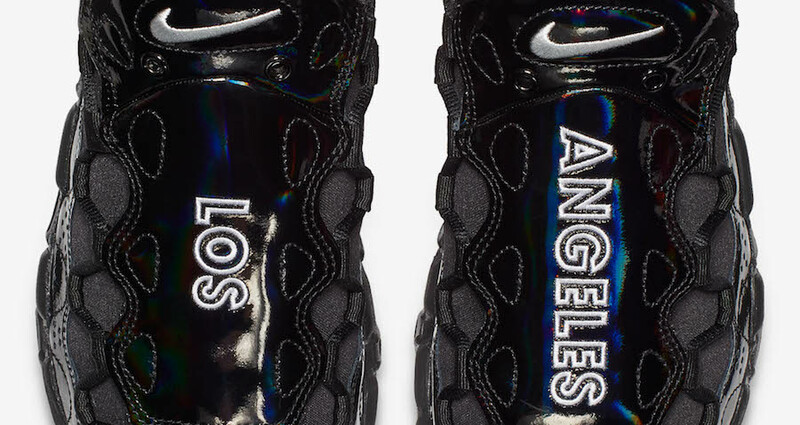 Finishing the look is ‘Los Angeles’ stitched onto the shroud. 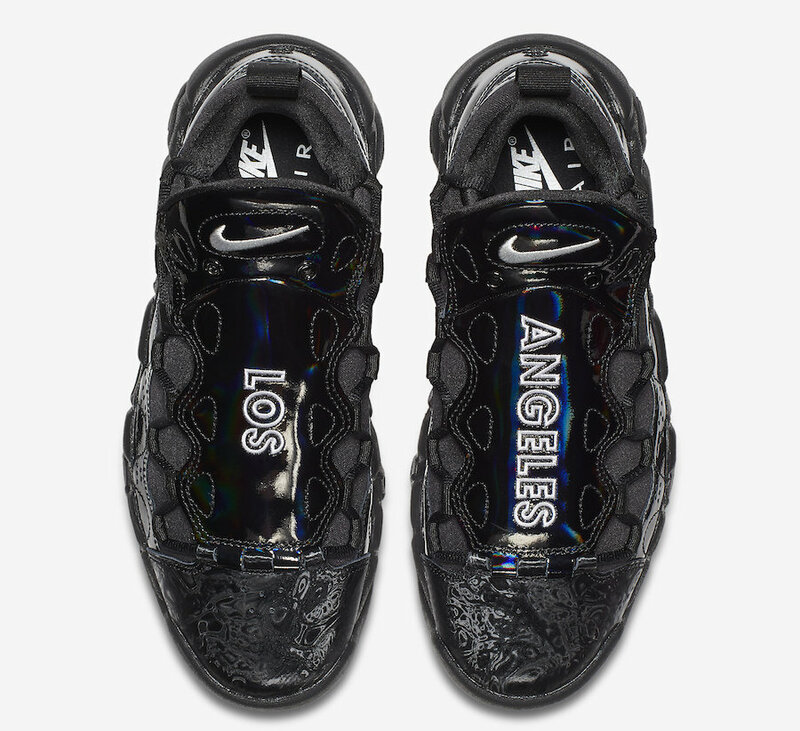 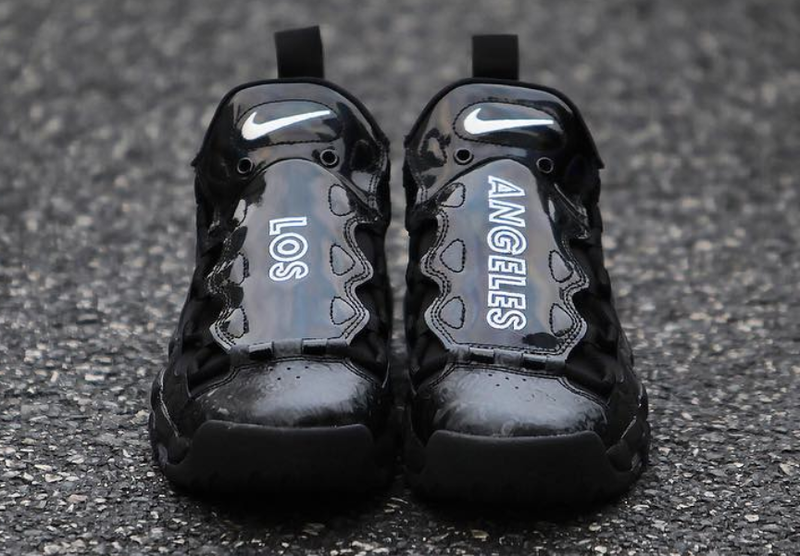 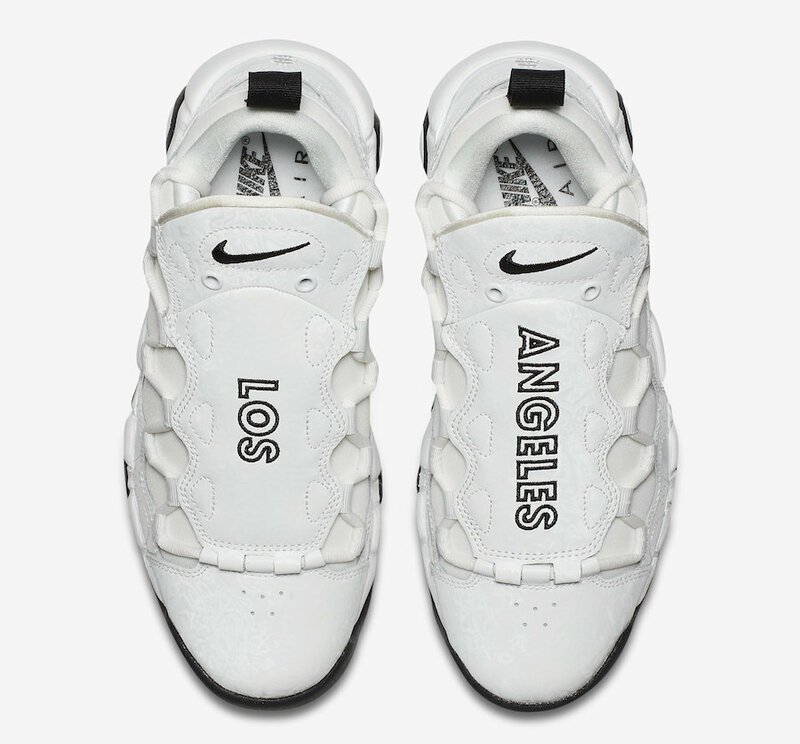 The Nike Air More Money Los Angeles Pack is scheduled to release at select Nike Sportswear retailers on February 15th for the 2018 NBA All-Star Weekend. 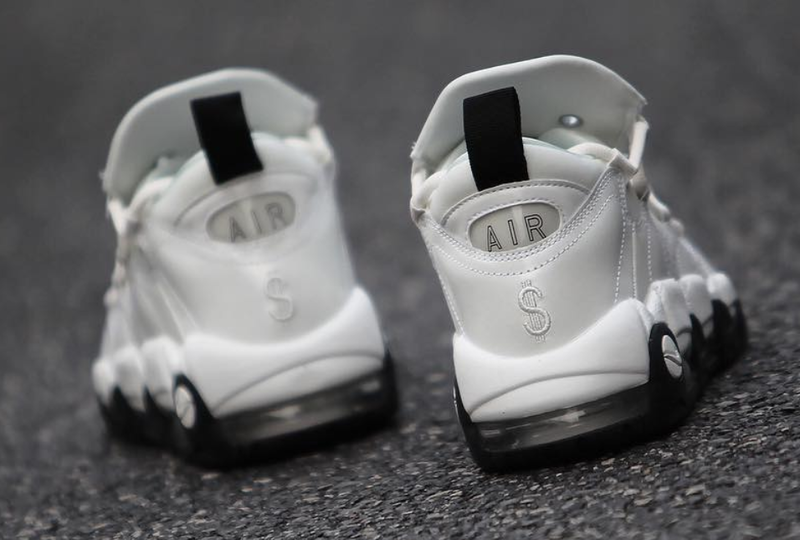 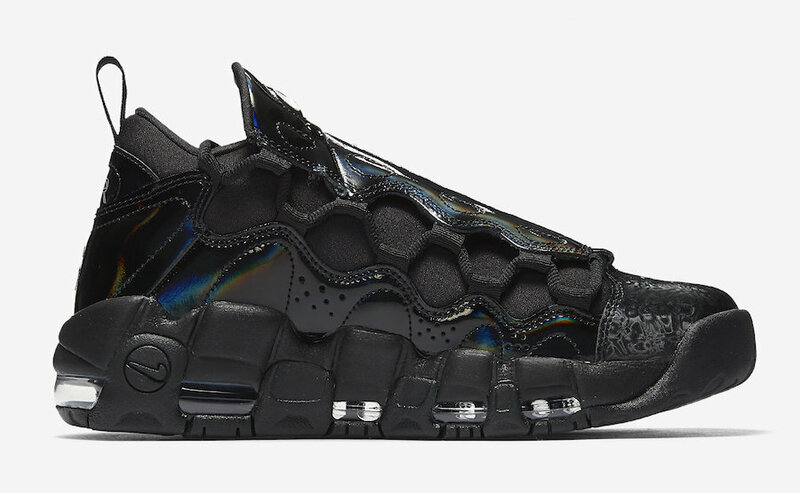 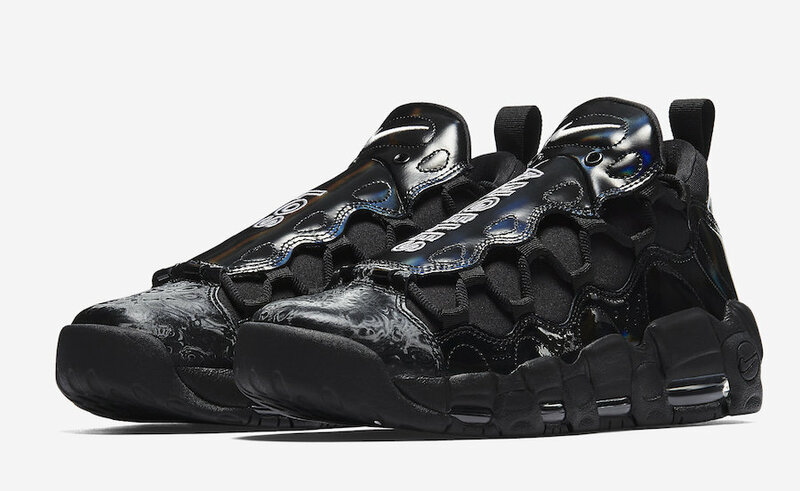 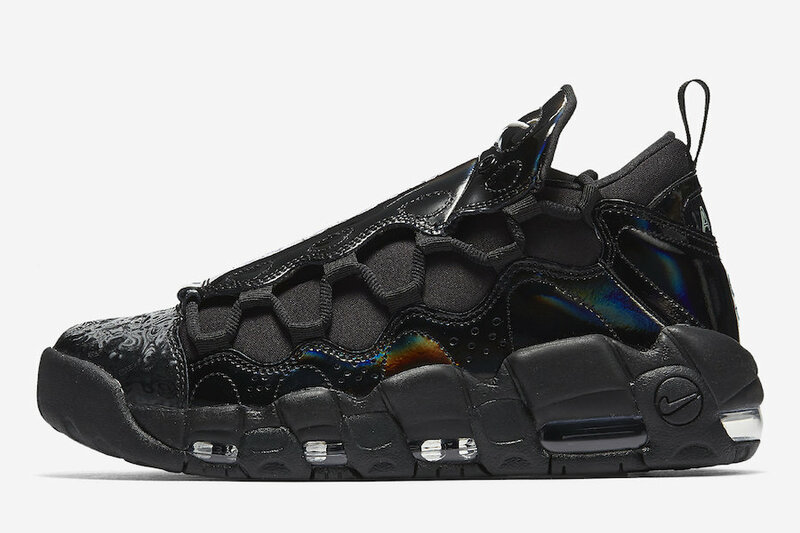 Launching exclusively in women’s sizing, retail price is set at $160. 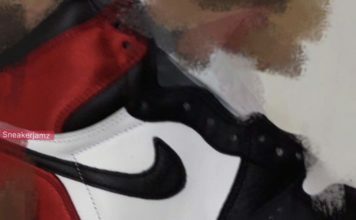 For now continue to scroll below to check out more photos for a closer look.